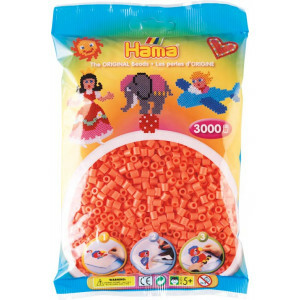 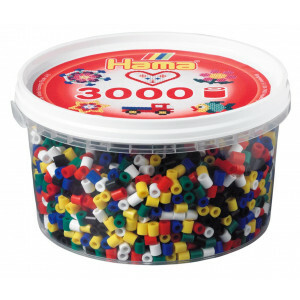 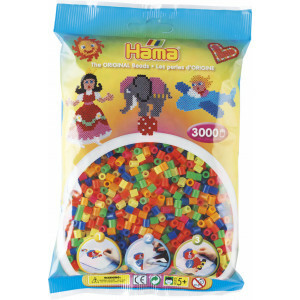 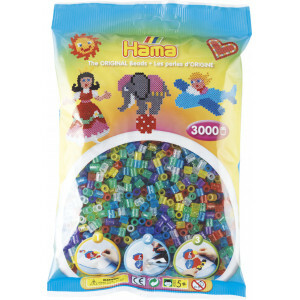 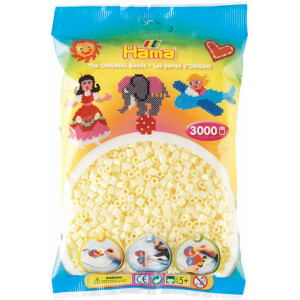 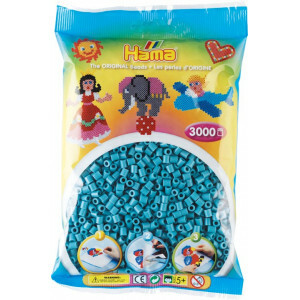 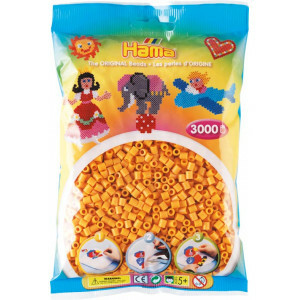 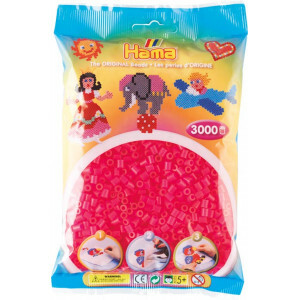 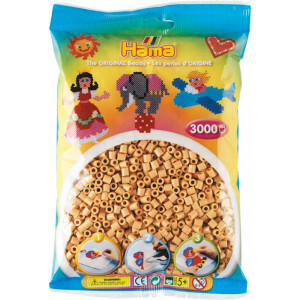 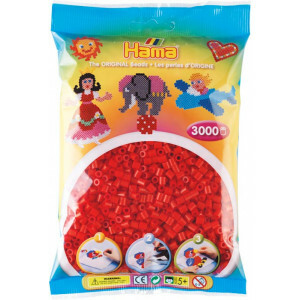 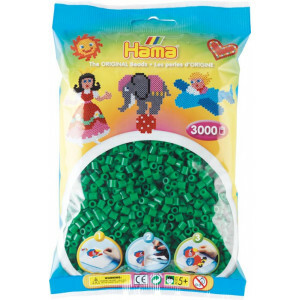 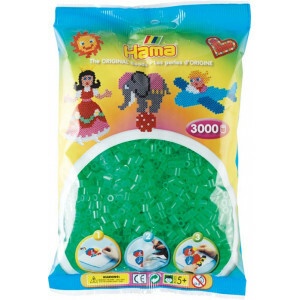 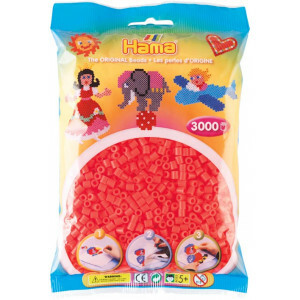 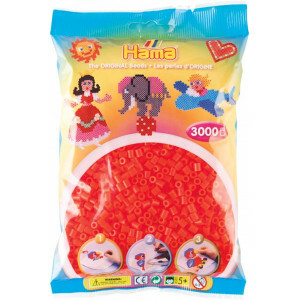 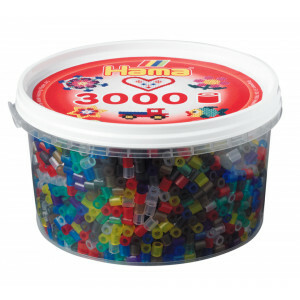 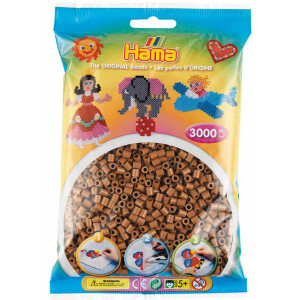 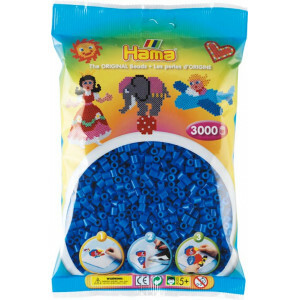 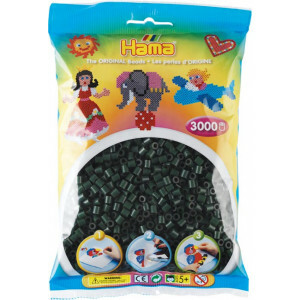 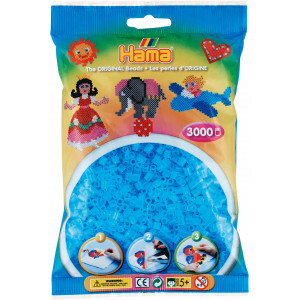 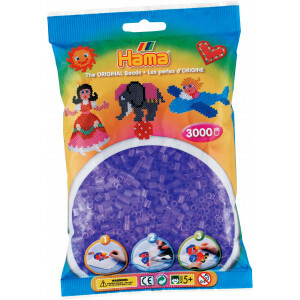 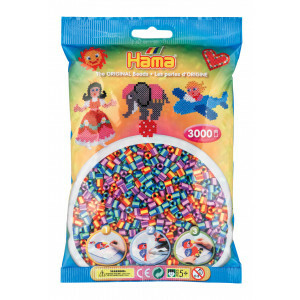 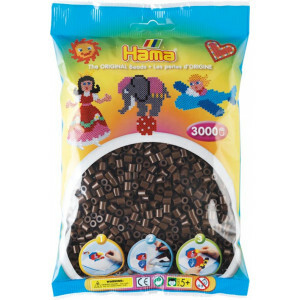 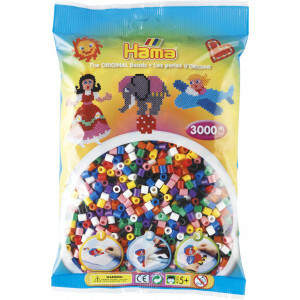 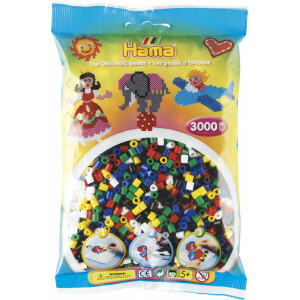 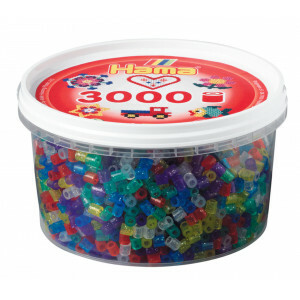 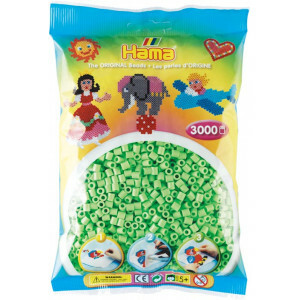 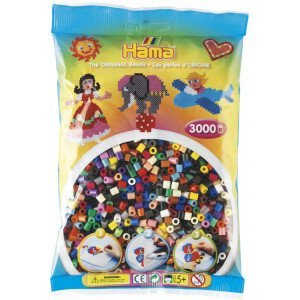 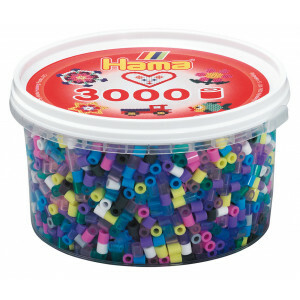 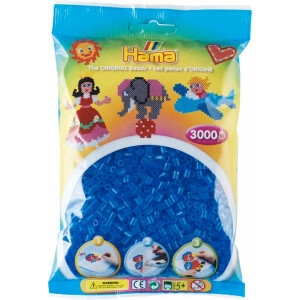 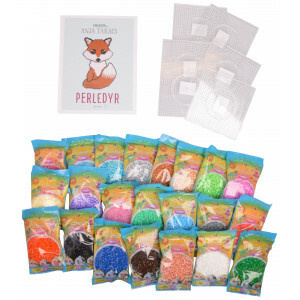 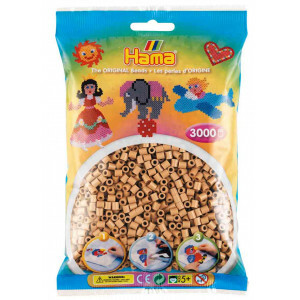 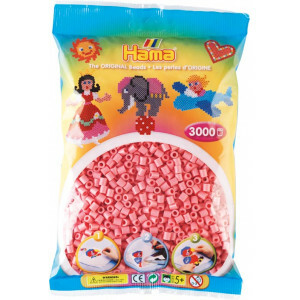 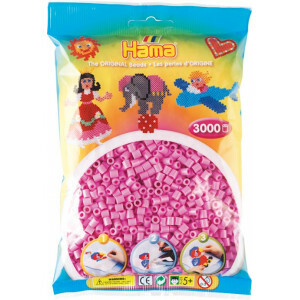 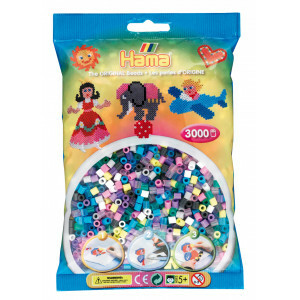 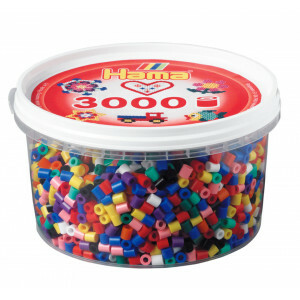 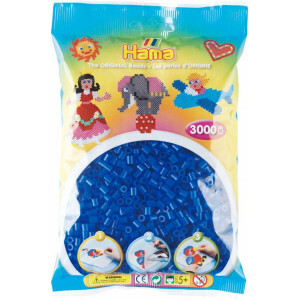 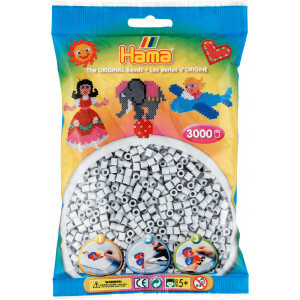 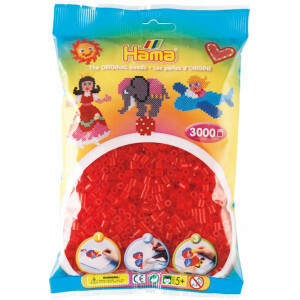 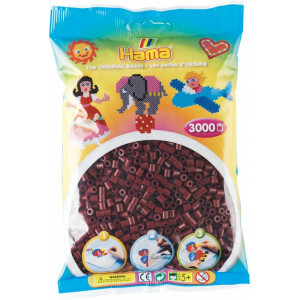 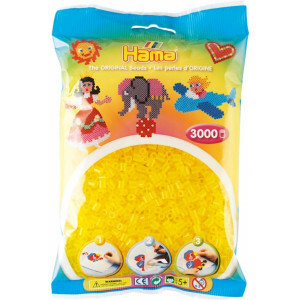 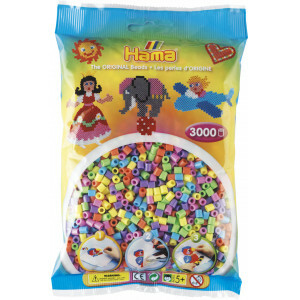 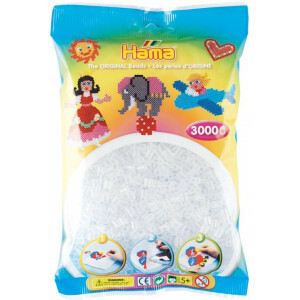 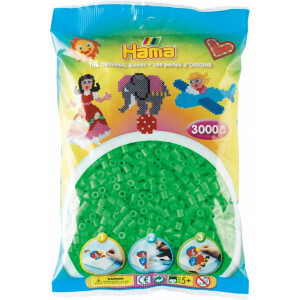 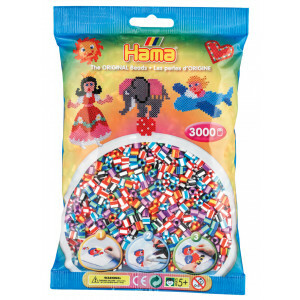 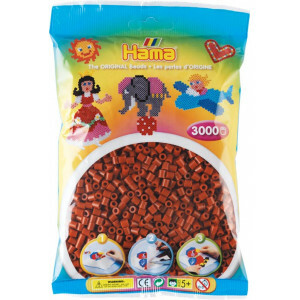 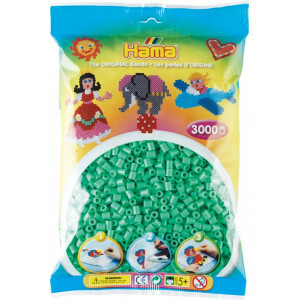 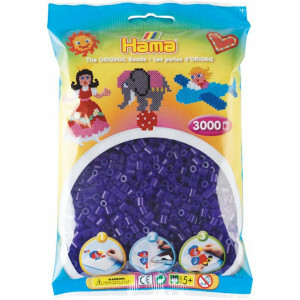 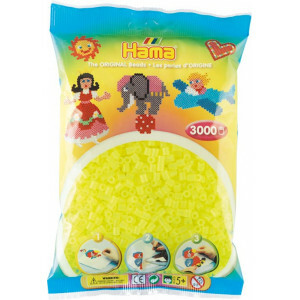 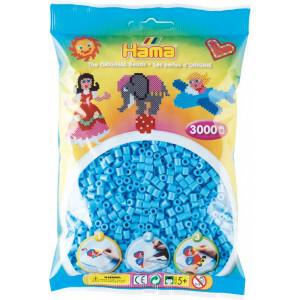 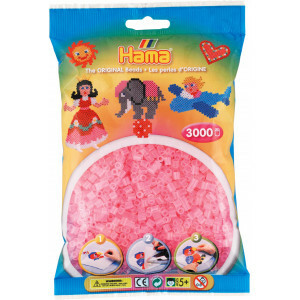 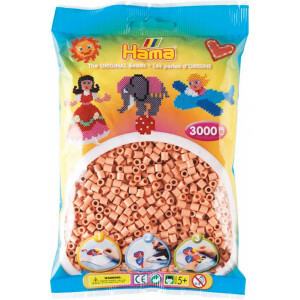 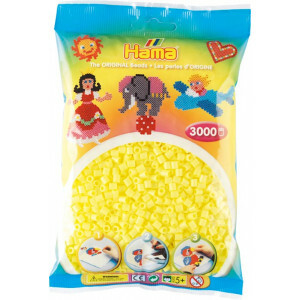 Hama Midi Beads 210-66 Mix 66 Box - 3,000 pcs. 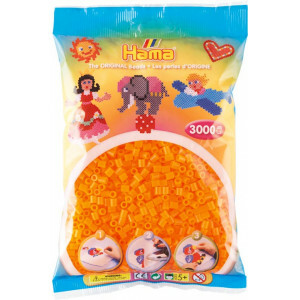 Didn't you find the product you are looking for? 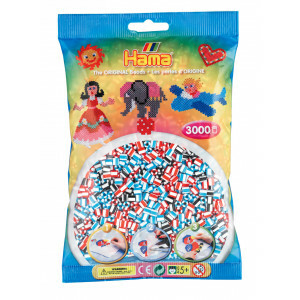 Get in touch with me at: +44 8455 282999 or info@ritohobby.co.uk. 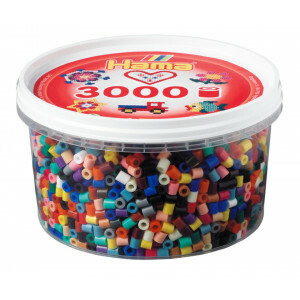 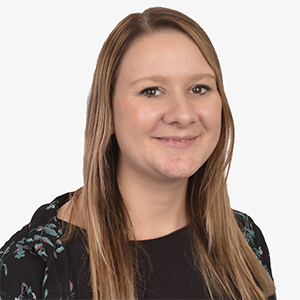 We process your information confidentially and don't share it with anyone. 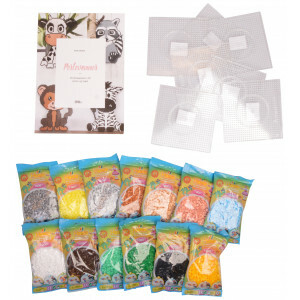 Subscribe to our newsletter and receive offers from our entire collection. 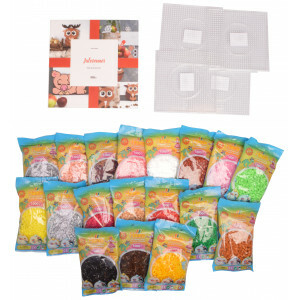 Save up to 50 % and get many other benefits. 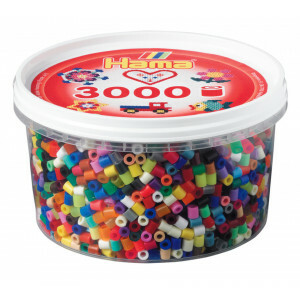 No sale from the address.